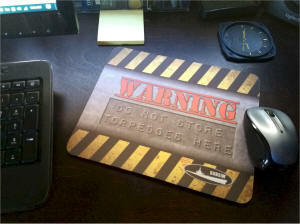 New and improved, low sonar signature tactical mousepads! Got mine in the mail the same day I was thinking of getting a new mouse pad! Thanks, Neal! Your friendly neighborhood modern submarine YouTuber! Dear mates: I would to know if the "Australia, Europe..." serves also for South America. Many thanks and Merry Christmas! Many thanks! Going for it! I had entirely missed this thread until today. 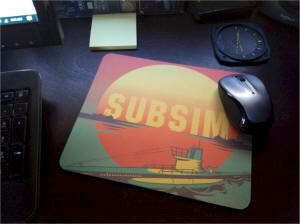 Received my Sunset Subsim mousepad yesterday ! Last edited by Lost At Sea; 04-05-2019 at 09:40 PM. Are you in Hong Kong? Enjoyed writing your note, cheers! Yep, Hong Kong has been home for 7 years now. Many other cities across the region before that.